Karousel invites all students 6th - 12th grade to experience an evening full of music, food, creative arts, live stage events, VR, trike races, inspiring presentations, and attractions like America’s tallest inflatable slide (4 stories tall! ), zipline, bungee jumping trampolines, and a three-story climbing wall! Karousel is an annual event designed exclusively for students 6th - 12th grade. It’s an evening full of music, food, creative arts, live stage events, VR, trike races, inspiring presentations, and attractions like America’s tallest inflatable slide (4 stories tall! ), zipline, bungee jumping trampolines, and a three-story climbing wall! How much does it cost to get in to Karousel? Zero. Zip. Admission is free! What’s more, all Karousel goers will get an exclusive Karousel lanyard and Karousel bracelet … for free! In addition, when Karousel goers arrive at the event, they will receive a free Magic Ticket (for several valuable Magic Ticket drawings throughout the evening!). Is there a separate cost to access the Karousel attractions? Will I need to pay for a ticket? Karousel goers will be able to enjoy all the attractions for free. That’s right, no tickets or ride bracelet required. This year’s attractions include America's largest portable slide (4 stories tall! ), zipline, bungee jump trampoline, three-story climbing wall, You will not want to miss the amazing attractions at Karousel. Yes, yes, yes! Each year, more and more Karousel goers bring their friends, so we hope you’ll gather all your friends and bring them to Karousel! Will Karousel gear be available? A limited edition of exclusive shirts and hats will be available, so be sure to bring your gear money with you! I heard you can win prizes at Karousel. Is that true? Oh, yeah … for sure! All Karousel goers get a FREE Magic Ticket when they arrive. Throughout the evening, there will be several Magic Ticket drawings for some valuable prizes … like, really cool stuff. So you’ll want to hang on to your Magic Ticket throughout the evening. You’ll definitely want to bring some money for your share of the delicious food, and if you’re planning to grab some exclusive Karousel gear, you’ll need money for that as well. 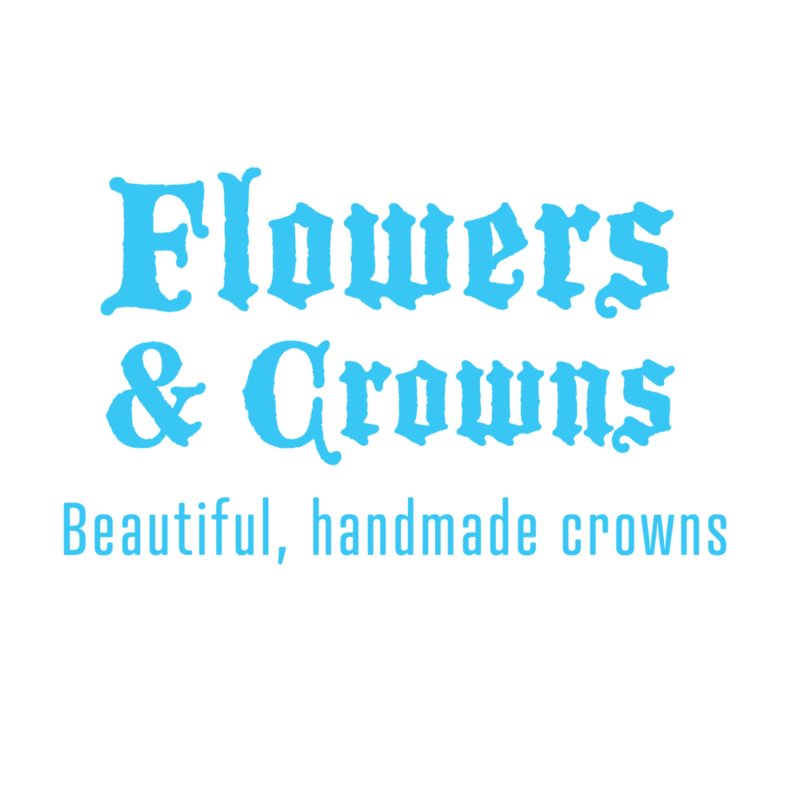 You’ll also be able to buy your very own custom-made memorabilia like fully customizable hats at Hats and Patches, beautifully handmade flower crowns at Flowers and Crowns, personalize your 100% real leather bracelet at The Leathery, and (NEW this year!) 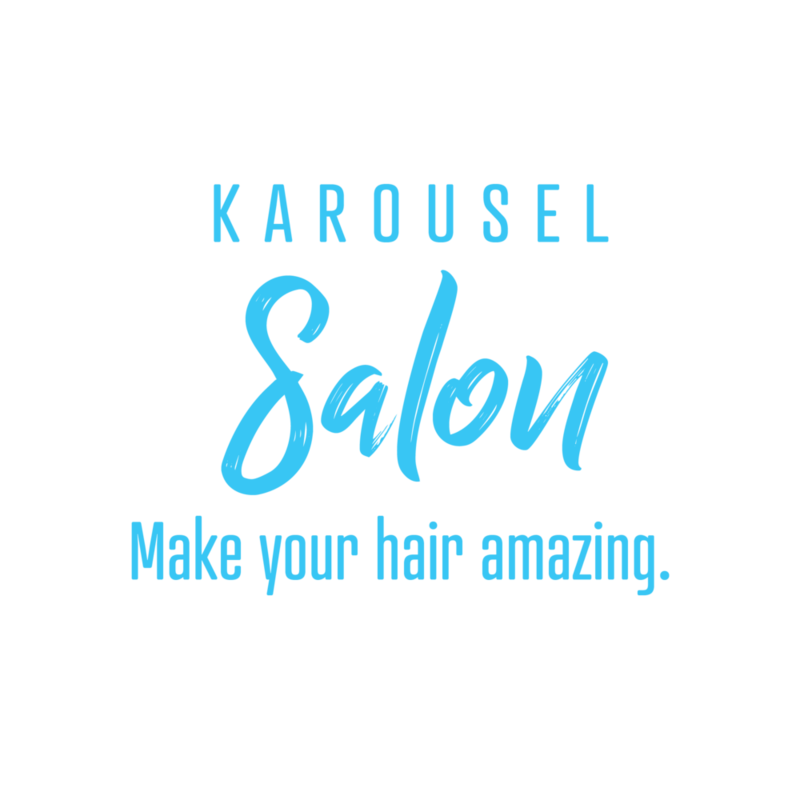 treat yourself to a custom braid or a beautifully feathered hair extension at the Karousel Salon - so you’ll want to bring some extra money, as these activities will be a TON of fun … and very popular. Will the Stormtroopers and Darth Vader be at Karousel this year? Yes, this is not a trap! The Stormtroopers will be back to light up the auditorium with another insane stage performance. Of course, the Stormtroopers will also be available for photo ops. Will there be food at Karousel? Yes! Lots of it. Everything from Chick-fil-A chicken sandwiches to Culver's ice cream. Plus hotdogs, pulled pork, tacos, and a delicious collection of mouth-watering sweets. You’ll want to bring plenty of money to enjoy some of this delicious food. Want to stay in the loop? Sign up for Karousel updates! Thank you for your interest in Karousel. We value your privacy and won’t share your info with anyone…. pink promise. We will only send you awesome info about the event! Getting to Karousel is easy. or email her at Mandy@karousel2018.com.